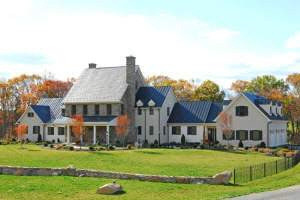 As a custom home builder for over 30 years, PR Construction's first priority has always been to provide quality workmanship and personal service. We take great pride in our ability to work closely with both owners and architects. It is this personal service that sets us apart from production oriented builders.